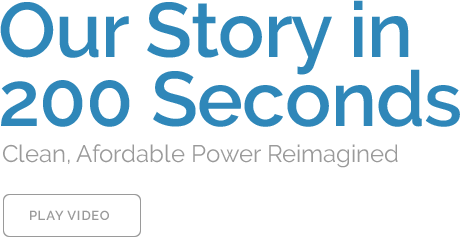 Altergy has broken through traditional technology and cost barriers to deliver the most cost-effective, proven backup power solutions available. 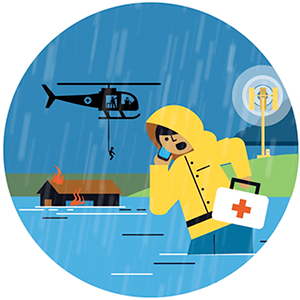 Fear no storm. 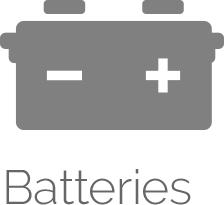 Altergy fuel cells have delivered uninterrupted power through hurricanes and earthquakes where batteries and generators failed, and been trusted by the military for years. 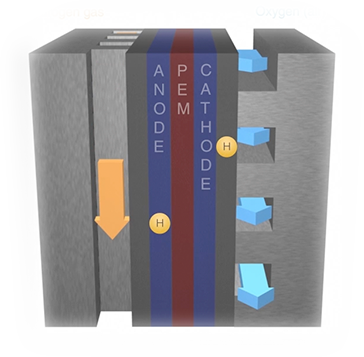 Plus, Altergy fuel cells cost about half as much as batteries and generators. 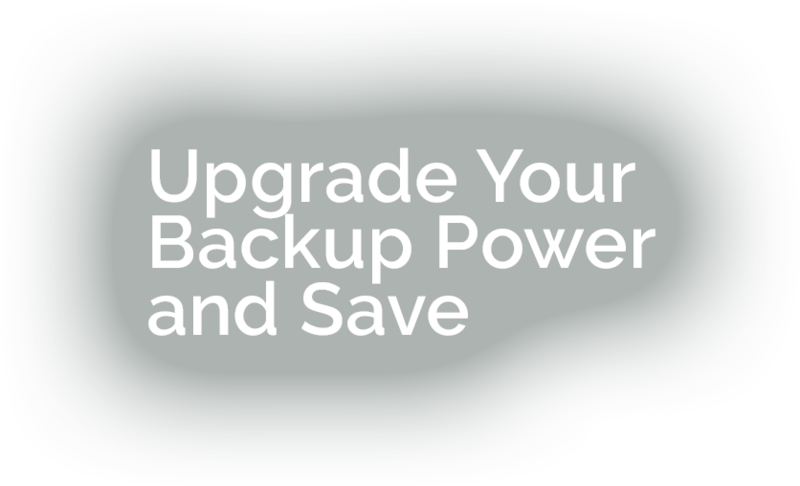 It’s time to upgrade to a modern backup power solution, and save hundreds of thousands of dollars in the process. 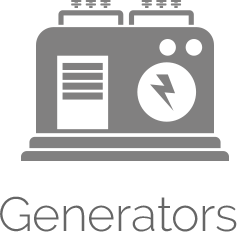 Batteries and generators have been around since the 1970s and they cannot deliver the extended runtime FirstNet demands. 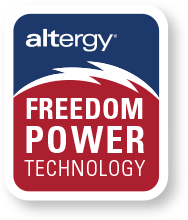 Altergy’s Freedom Power technology leverages innovative designs and the world’s only automated fuel cell assembly line to provide more reliable, compact, longer-lasting backup power. 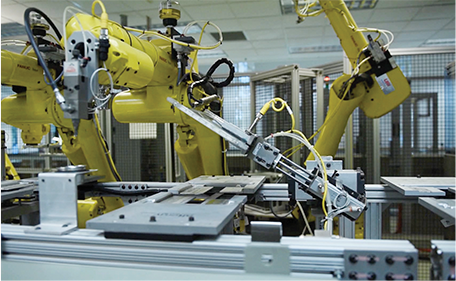 Our lightweight solutions make rooftop installations easy, and their zero-emission performance simplifies compliance with constantly shifting regulations.